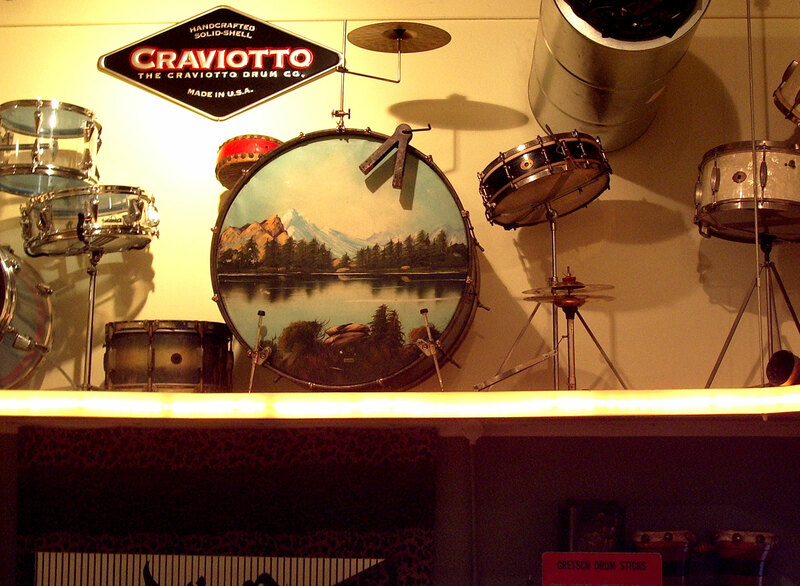 Winnie's Drumkit is located in the hip NDSM harbours of Amsterdam. 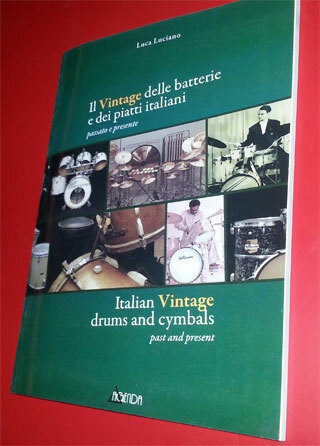 We specialize in vintage drums and welcome you to personally try out our drums and cymbals. 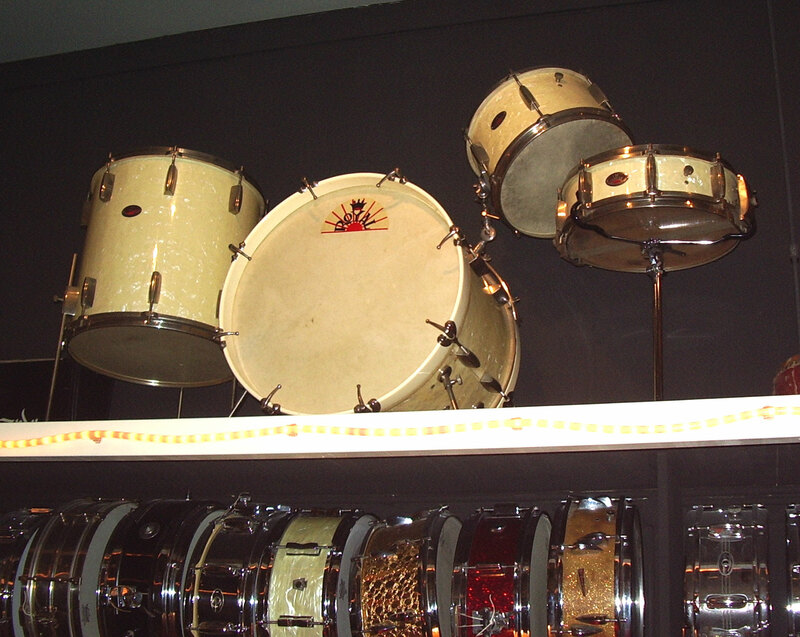 We have vintage drumsets, snaredrums and vintage Avedis Zildjian cymbals in stock and a crazy bassdrum pedal collection, and we love to talk drums. 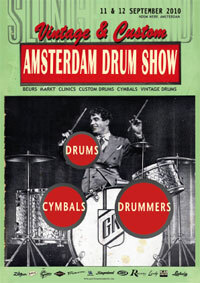 Let us know when you're in Amsterdam, visit us on appointment. We will also ship. 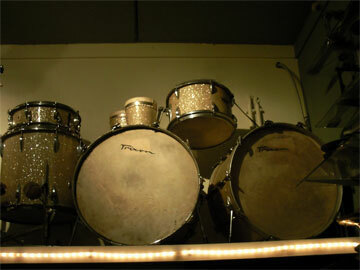 Used and vintage AVEDIS ZILDJIAN and K. Zildjian cymbals. 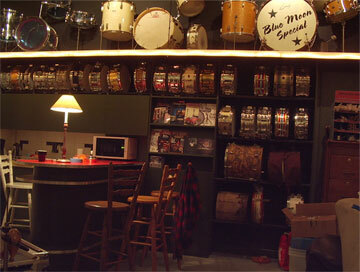 Asba, Camco, DW, Fibes, Gretsch, Hayman, Ludwig, Rogers, Slingerland, Sonor, Westend. This Trixon Speedfire is part of the 'museum'. We have some nice drums from the Chicago Drum Show 2017. A beautiful Gretsch Midnight Blue set and many more. 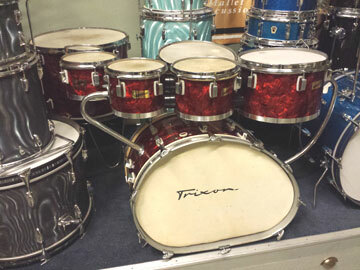 1960 Trixon double bassdrum set. 22, 22, 13 & 16 and matching snaredrum 5 x 14. 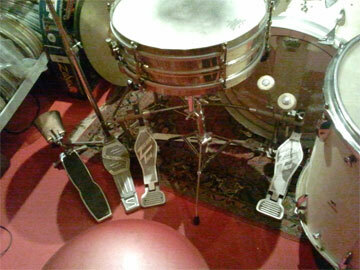 Matching Non-Trixon bongo's, inside tuning handles. 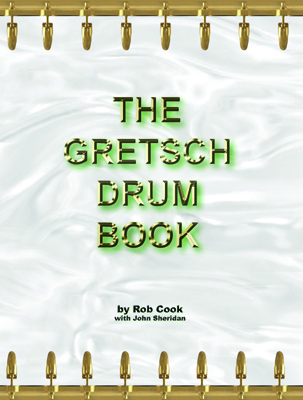 Calfskin heads on all drums. combi pedal and many more..
Bassdrum & snaredrum White Marine Pearl, Mountain-Lake View painted head, Premier traptable with chinese tom, templeblocks and A.Zildjians 13 & 14 inch paperthin crash. 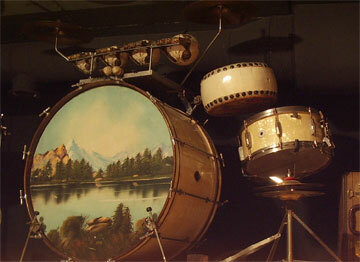 Bassdrum is thirties and has lights inside, snaredrum is early fourties.